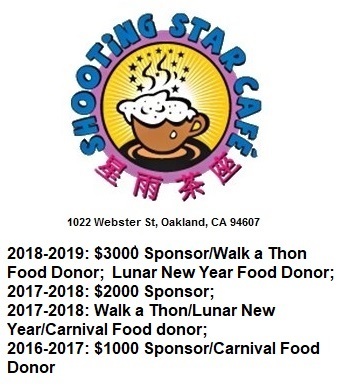 A big Lincoln Elementary School and Golden Dragon Project THANK YOU to our 2016 Spring Carnival Sponsors! Please visit our local sponsors. Click on a logo below and check out our sponsor’s websites. And don’t forget, for your lighting, flooring, locks, hardware, and cabinetry needs, please visit Wyse Lighting across the street from Lincoln Elementary School (see map below or click here for walking directions)! ← Spring Carnival Countdown – 2 Days!